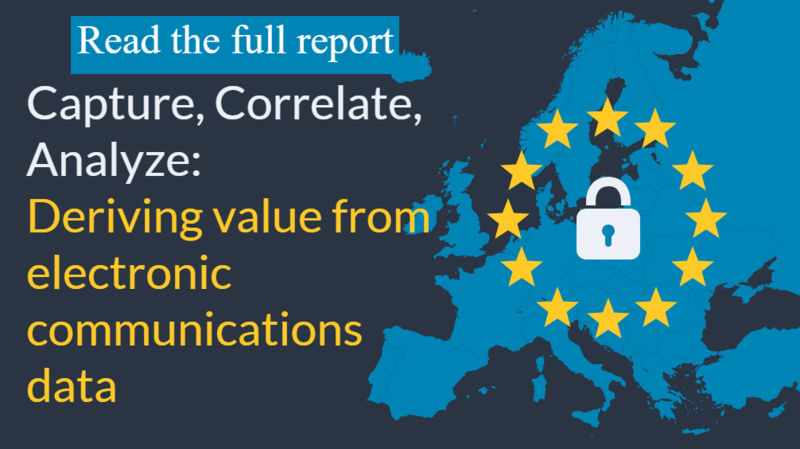 In this report, we explore the value that can be realized through the integration of electronic communications (eComms) data into the wider trading ecosystem. By moving from tactical compliance to strategic investment, firms can not only satisfy the regulators but also boost the analytical capabilities of the front office; delivering better execution, greater trading signal analysis, and more efficient business intelligence. Simon Hornibrook of Nomura; Paul Burleton of Lysis Financial; Paul North at BNY Mellon; Rachel Przybylski at Saxo Capital Markets UK; Tom Kennedy at Thomson Reuters; Harps Sidhu of KPMG; David Grinholz and Shiran Weitzman of Shield Financial Compliance discuss how to address the dual challenges of turning eComms data into real business insight, while also achieving cross-regulatory compliance.